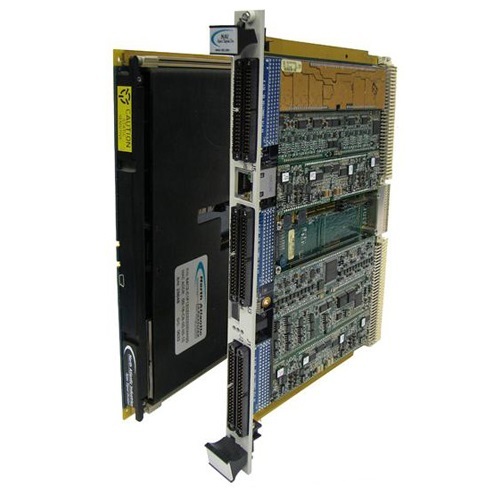 The 68ARM1 is a 3U OpenVPX ARM Coretex-A9 Single Board Computer intended for rugged defense applications using open standards for processing. NAI’s 68ARM1 is a 3U VPX ARM® Cortex® A9-based, Single Board Computer (SBC) that can be configured with up to three intelligent function modules. 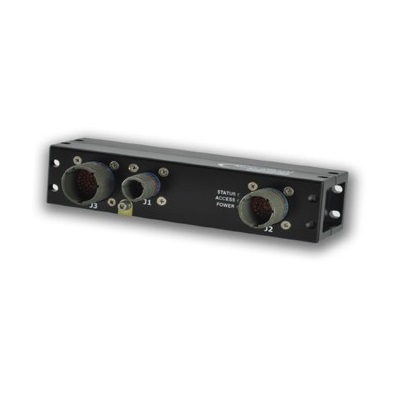 Ideally suited for rugged defense, industrial, and commercial applications, the 68ARM1 delivers off-the-shelf solutions that accelerate deployment of SWaP-optimized systems. NAI’s Custom-On-Standard-Architecture™ (COSA™) offers a choice of over 40 intelligent I/O, communications, and Ethernet switch functions, providing the highest packaging density and greatest flexibility of any 3U SBC in the industry. Pre-existing, fully-tested functions can be combined in an unlimited number of ways quickly and easily. 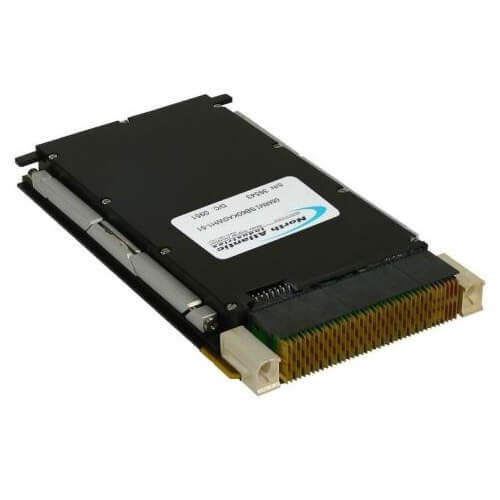 Each I/O function has dedicated processing, unburdening the SBC from unnecessary data management overhead. 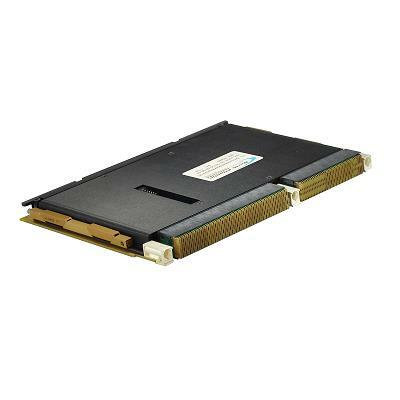 The ARM® Cortex®-A9 processor is a low power, cost-sensitive, multi-core processor delivering exceptional levels of performance and power efficiency with all the functionality required in rugged, embedded SWaP-optimized programs for the Defense and Aerospace industries. BIT continuously monitors the status of all I/O during normal operations and is totally transparent to the user. SBC resources are not consumed while executing BIT routines. This simplifies maintenance, assures operational readiness, reduces life-cycle costs and—keeps your systems mission ready. The 68ARM1 includes BSP and SSK support for Wind River® VxWorks®, and for Xilinx® PetaLinux. In addition, SSKs are supplied with source code and board-specific library I/O APIs to facilitate system integration.